This is one house that had me speechless when I saw it, the outside and the inside. 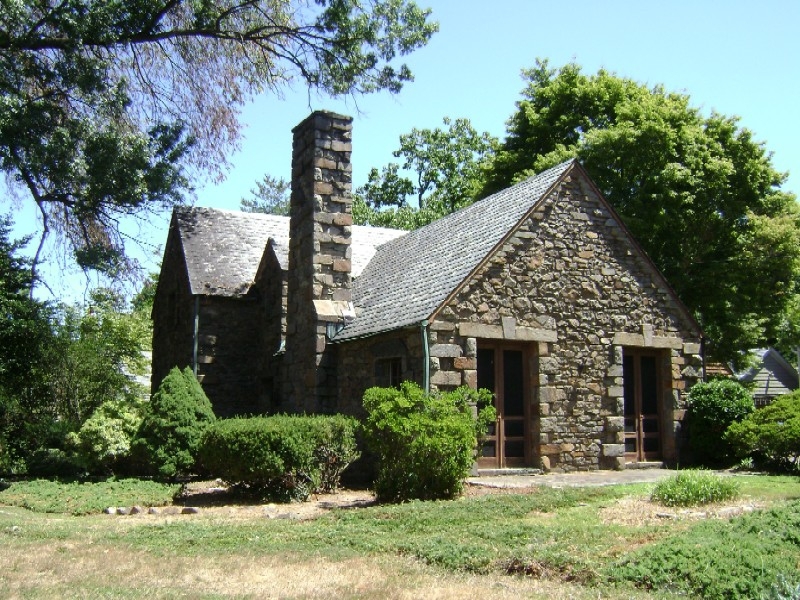 It’s located in the Wynnewood Park Section of Woodside Park and was listed by an agent in my office as an “AS IS” fixer-upper. It was even more interesting inside. 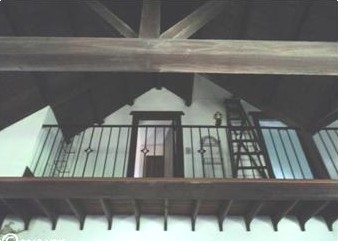 The house has a 2 story living room with a curved staircase leading up to the only 2 Bedrooms in the house. The 2 Bedrooms were off a balcony that overlooked the living room and massive stone fireplace. It looked to be all original. The light fixtures and 1 & 1/2 baths were ORIGINAL circa 1920’s. The kitchen appliances had been removed, darn it , would have really liked to have seen those! They did leave the awesome huge old 1920’s kitchen sink though. The basement had a narrrow spiral staircase steps going down with a heavy rope for a handrail (too scary for me). 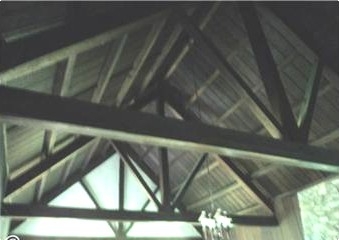 It was in very very sad shape and not for the faint of heart remodeler or restorer. This house was snatched up within 24 hours and had multiple contracts. This entry was posted on Thursday, September 20th, 2012 at 4:21 pm	and is filed under Old Vintage Silver Spring Takoma Park Houses. You can follow any responses to this entry through the RSS 2.0 feed. You can leave a response, or trackback from your own site. Nice home, giving a look of 1920’s home, Its really very beautiful and awesome.